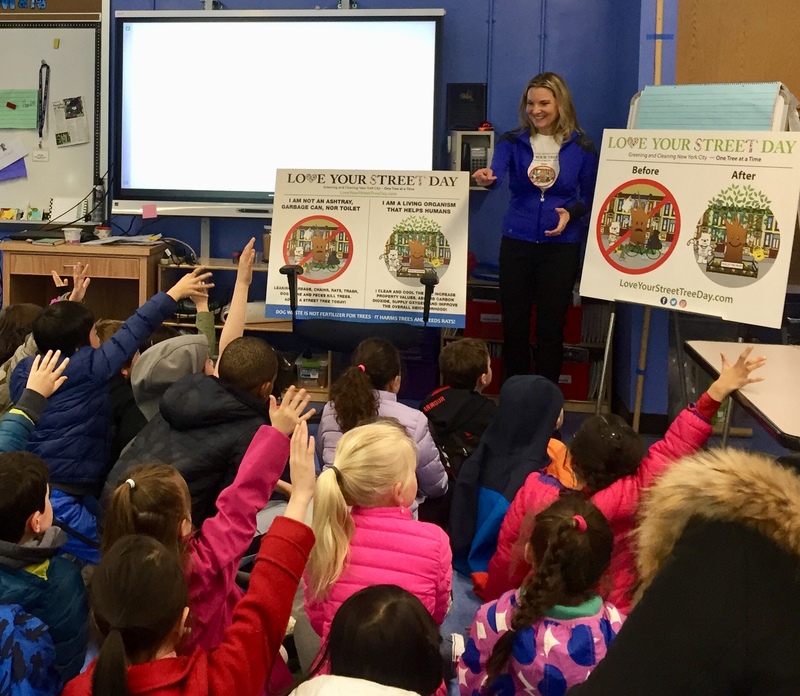 "Love Your Street Tree Day" loves presenting the importance of urban trees and their stewardship at schools to students, teachers, administrators, and parents. We often combine our fun and interactive presentation with actual hands on tree bed care and planting. Students of all ages will learn about some or all of the following related issues: greening in an urban setting; trees and climate change; pollution; stormwater management; trash, recycling, and zero waste advocacy; plastic pollution; pollinators; green infrastructure and the unique challenges we face in a large city; and more! 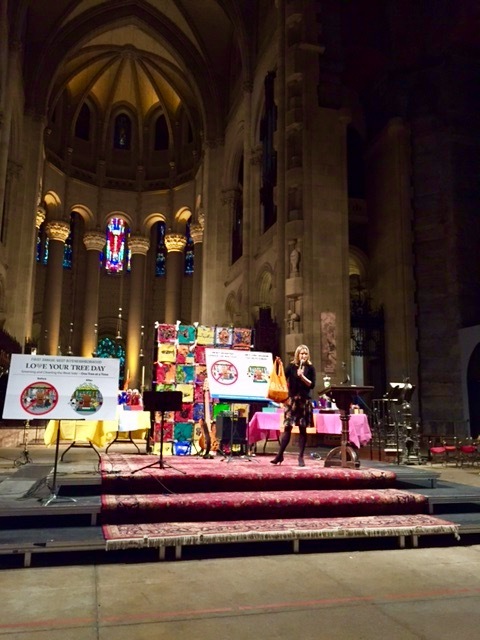 Please contact us if you would like your school to be involved with NYC street tree care! Sustainability Through Student Voices Conference at the Town School. We shared our wisdom around what makes for successful grassroots campaigns and how to approach others to get them passionate about your cause. The goal of the event is for students and educators to get the tools they need to approach and engage others in everyday life about this issue.